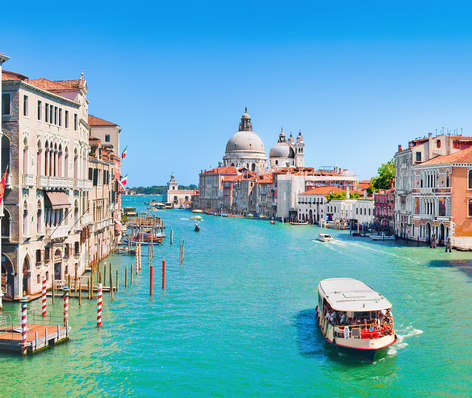 Here's your chance to escape the crowds, to catch up on last minute business or just relax, no matter your class of travel or airline. Private booths equipped with their very own personal Smart TV, ideal for families. 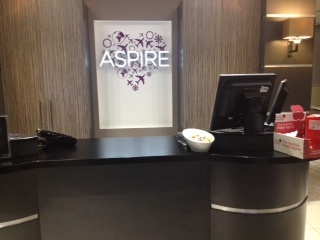 The Aspire Lounge is located in our departure lounge. Once through security turn left and follow the signs for gates 1-5. Welcome to the brand-new No1 Lounge, with its floor to ceiling windows, will offer the only runway views of any lounge at the airport. 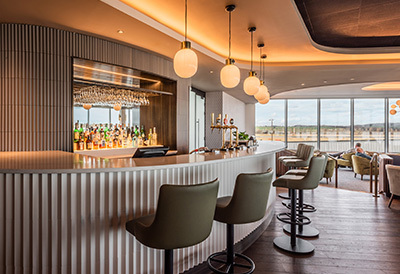 Guests can enjoy a fully tended bar, new bistro and lots of comfortable seating areas – it’s the ideal destination for both groups and solo travellers alike. 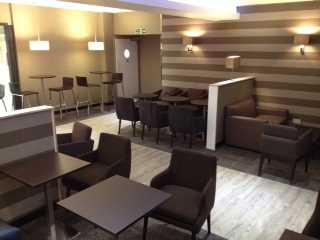 All amenities, food and drink are included in the lounge entry price (excl. Champagne). 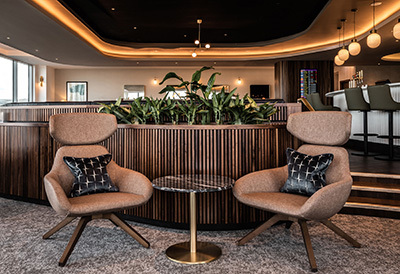 When you book your lounge entry on No1Lounges.com, you’ll receive complimentary security fastTRACK, so you can skip the queues make the most of your time at the airport. For those travelling with a lounge access scheme, No1 offers guests the opportunity to reserve entry in advance just £5pp – perfect for securing your spot and includes fastTRACK security access. To book, please visit no1lounges.com/reservations. 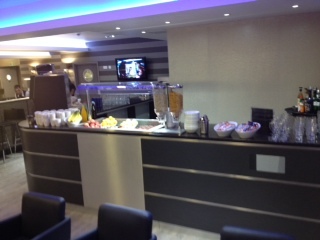 Following a £1.5m investment, the new British Airways lounge opened in January 2013. For access, once in our departure lounge, simply follow signs for gates 1-5. Please contact the relevant airline for information on opening times, eligibility and facilities.